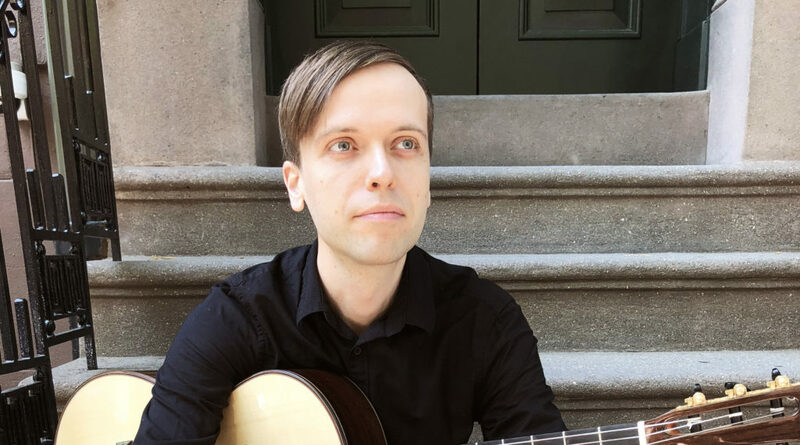 A native of Vancouver, Canada, Lance made his way to Los Angeles as a studio musician before moving to New York, where he currently studies classical guitar performance at Hunter College. Over the years Lance has performed as a guitarist, bassist, and keyboardist in number of different groups, ranging in style from indie-rock to shoegaze to punk. He currently performs around the city with his solo electronic project, Loaf. As a teacher, Lance prides himself on his enthusiasm, patience and dedication.